For quality printing and design solutions look no further than Genuine Print. 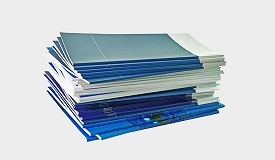 Genuine Print can assist you with every aspect of your printing requirements. From design through to print, we are here to help! 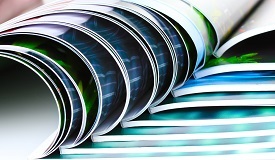 Quality magazines and books to wow your readers. 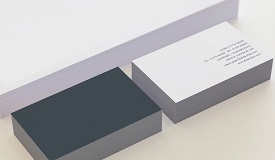 Business Cards, letterheads, invitations, compliments slip and more. Take advantage of our in-house graphics design services. Including brochures, flyers, information booklets, menus etc. 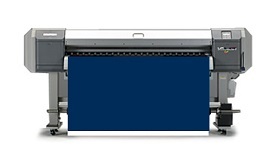 Remain visible to your customers via posters and large format printing. 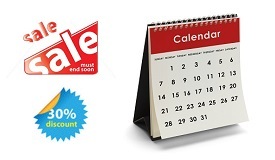 We also print counter stands, calendars, POS displays and more. 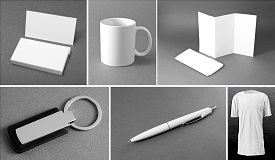 Stubby holders, pens, mugs, caps and other promotional material. 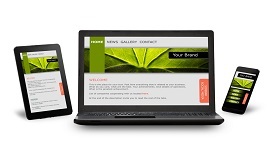 Use our quality web design services for your next digital project. 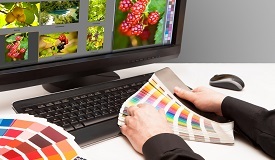 With years of experience you can trust Genuine print for your next printing project. Our genuine commitment, our genuine quality makes it all for a Genuine Print result.